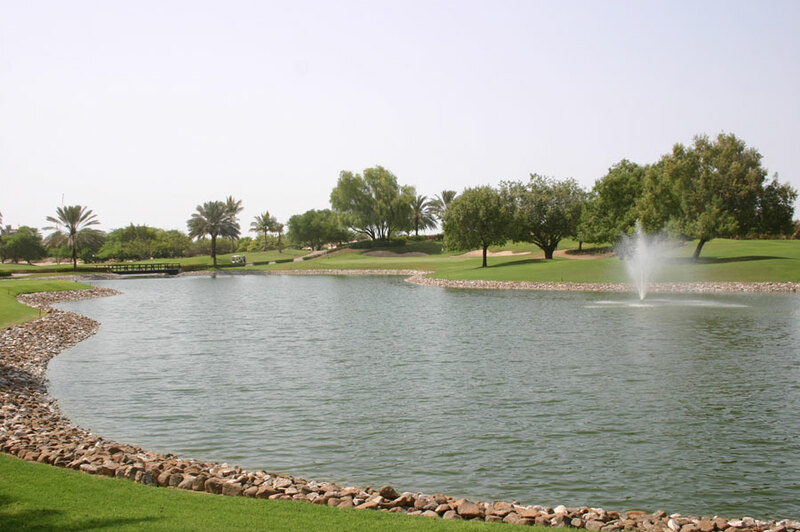 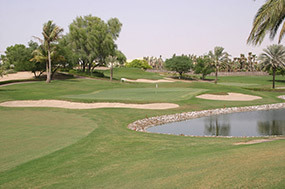 Designed by American architect Karl Litten in 1988, the Majlis course at the Emirates Golf Club is the home of the European Tour’s Desert Classic event played early every season. 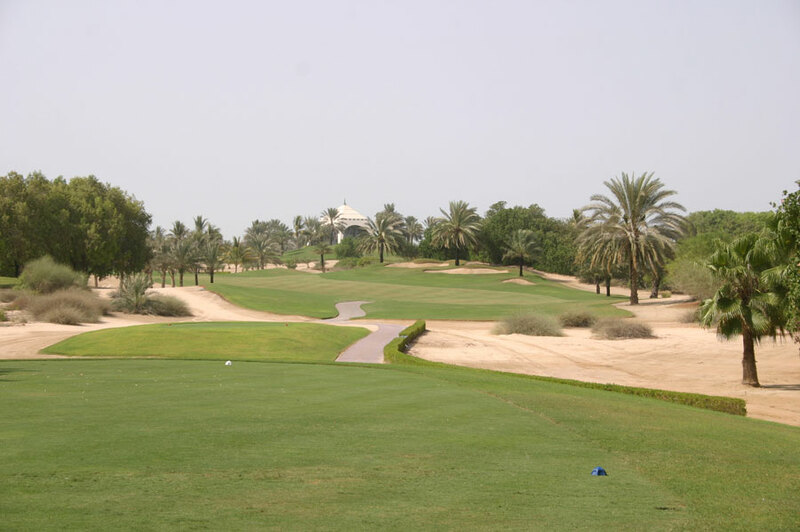 As a result of a continual desire to keep pace with the modern game, the Majlis layout is now a long, tough track full of holes that are really only demanding with six-inch rough grown off the fairway areas and firm, fast greens. 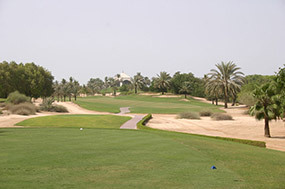 The rest of the year these same holes are quite open and straightforward. Despite being a more interesting course than most of the others in Dubai, the Majlis still has too many dull holes, and a number of driving tests that good players can destroy by bombing over corners. 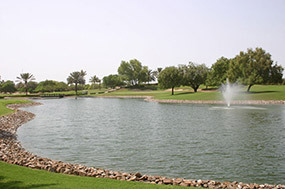 Often during the Desert Classic you see players hitting wedges or short irons into par fives, these same holes are genuine three-shot tests for mere mortals unable to smash past the turn points. 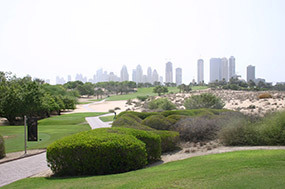 To address some of the shortfalls of design, the club has planted trees in dogleg corners and now engaged Peter Thomson’s company, Thomson, Perrett & Lobb, to modernize the track. 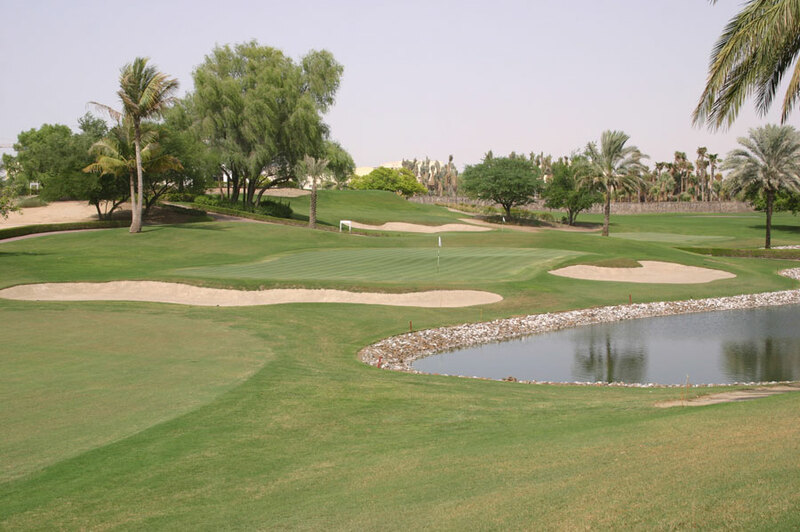 One hopes TPL avoid simply making this course longer, tighter and more demanding, and instead look at instilling some genuine strategy and challenge into the design.